Pigzbe is a digital piggy-wallet for children, powered by Wollo, a family-friendly cryptocurrency. Pigzbe is made up of 4 elements: Wollo (WLO) - A token that enables saving, learning, playing and spending. Wallet - An app and game for families and children that lets you manage your Wollo. 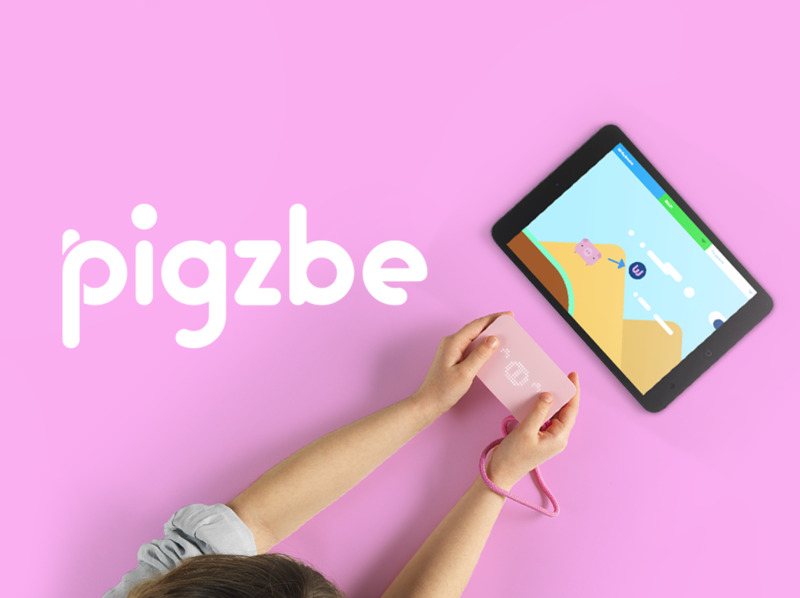 Pigzbe - A tangible controller and cold storage device that interacts with the app and game. Wollo Card - A payment card that will allow families to spend Wollo in multiple currencies.